Just the sharing of your artwork and the conversation, the beautiful sharing, inspires me to create a workshop based around the topic. So many beautiful journeys and healings can happen and already did for me around your beautiful words and art. Thank you Imelda for being so inspiring! 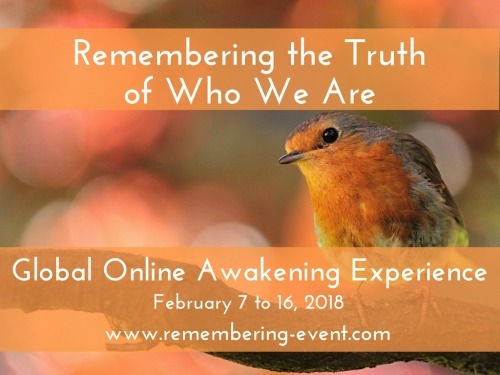 In February 2018 I had the honour of being a presenter on Remembering The Truth of Who We Are with Sacred Planet, organised and hosted by Jocelyn Mercado. In this interview Jocelyn and I talk about using shamanism with children, the importance of ancestral healing work, dream incubation work - and many other interesting topics! "Gods of Portals, Life Transitions and Liminal Spaces"
For more information please visit my Year of Ceremony webpage here! I was a presenter on this Summit about Creative Power and Creative Process! It runs from September 16th - October 1st and features shamans, artists and entrepreneurs from all over the world. All have a unique message and guidance about unlocking creativity to share through an engaging personal dialogue with Gunhild Lorenzen.. This Summit is FREE but you must register to claim your place! Michael Stone, Well of Light, interviewed Imelda Almqvist about her work with young people and Rites of Passage as part of his series Michael Stone Conversations. Please note there will be a New Moon Event with Michael Stone in November 2017! 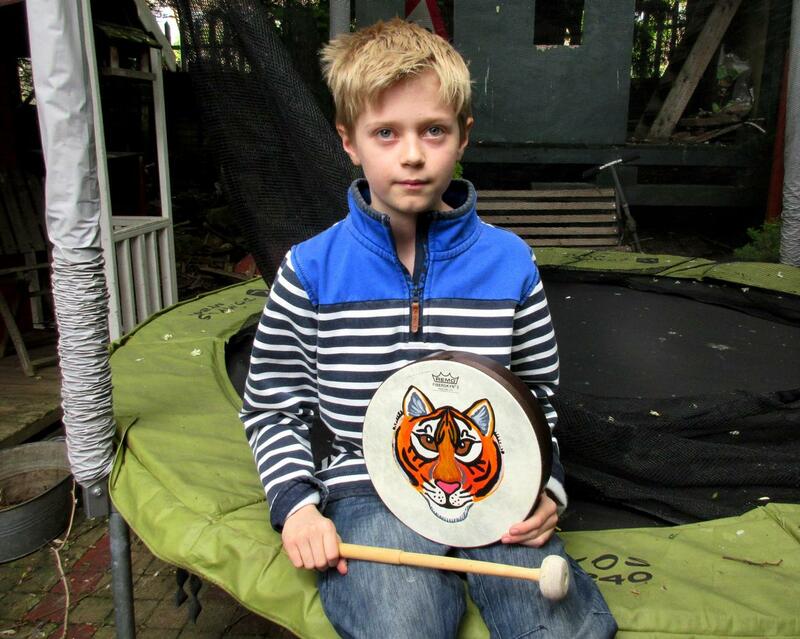 In this short film Brendan (aged 12) is in a forest in Sweden and demonstrates how he works magic with materials he finds all around him because magic is our birthright and together with our helping spirits we can work miracles! He makes a series of magical potions and explains the recipes. He talks about the importance of singing to Christmas trees before we cut them down (to honor their sacrifice) and he also issues a warning about sending other people negative thoughts or energies. Last but not least he tells us "how not to get lost in the wilderness"! At age 9 Brendan published his first book: The Love Hall, Brendan's Travel Guide To The Best Places In The Spirit World. In this uplifting video shamanic teacher Imelda Almqvist interviews Ruby (15) and invites her to share her spiritual views and practices as well as a message for other teenagers who may be exploring their spirituality and looking for safe places to start or a community of kindred spirits. Ruby has attended Imelda's TIME TRAVELLERS GROUP (a shamanic program for young people) for several years and arrived at a unique spiritual toolkit that helps her stay grounded, safe and guided by a team of personal spirit allies. She lives in London, UK. This video marks the publication of Imelda's new book: NATURAL BORN SHAMANS: A Spiritual Toolkit for Life (using shamanism creatively with young people of all ages). Imelda also runs an on-line group for teenage girls called Daring Dreamers!